OKLAHOMA CITY (AP) – Nick Collison’s No. 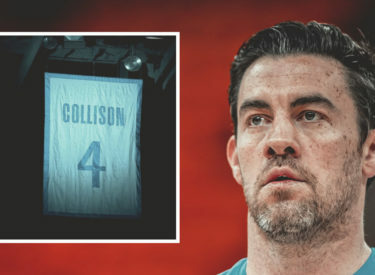 4 jersey has been retired by the Oklahoma City Thunder during a ceremony before their game against the Toronto Raptors. It’s the first number the Thunder have retired since the franchise moved to Oklahoma City in 2008.